A range of topics will be presented in the classes to assist caravanners. 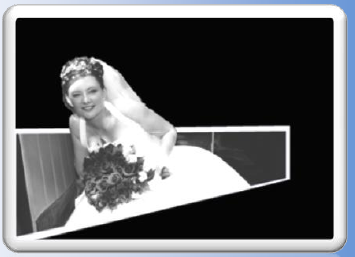 For this image we have decided to make the bride pop-out of the image. An interesting effect with a black and white photo. We can provide you with 2 distinct design/structures for you to use. The one you need will depend on how far you want to go and what you want to use a web site for. For non-profit groups you pay a small fee for the Hosting and the Domain Name (all of this included Email provisions). No need to learn complex html code, as long as you can use the internet then you can update your site. So what are you waiting for - make some enquires now or download the pdf file attached. WinTV News recorded this intervies preceeding the Rally in Rockhampton 2013. There a literally thousands of framing options available from the Internet. 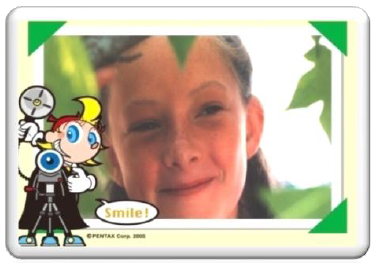 You can create your special memento. Many groups/organisations send emails out to members and this can be an onerous task if not done efficiently. You can create a group and place your members into the group - this means you only send out one email to the group and every member will get - also means there are less mistakes in typing out all of those email addresses. Of course there is a matter privacy when sending group emails, and yes there is a way to deal with that. This morphing example is of a child showing the progression to an adult. With a number of different methods of connecting to the Internet causing some frustration - which one do I use? What is the cost?